Heather Baker’s Yin Class is deeply nourishing, with an emphasis on surrender, curiosity and kindness. Her intention is to create a supportive place to find balance. A place to pause, to tune in and invite harmony into our over scheduled lives. She is a Dating and Relationship coach who discovered yoga when she returned to the United States after 17 years abroad in Europe. 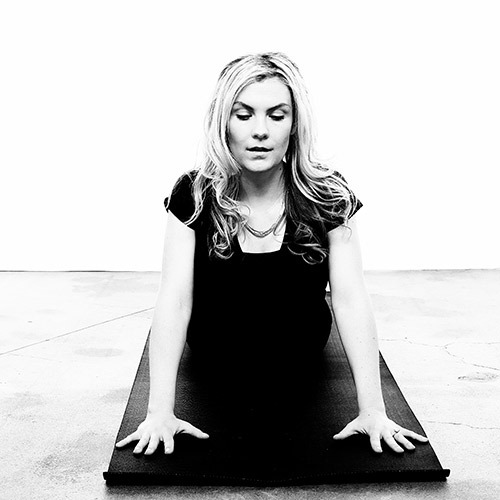 Heather is a devout student of yoga since 2000 and brings a joyful exuberance to her classes. Heather has immersed herself in the study of Yin and InnerYoga under the careful tutelage of her mentor Dina Amsterdam. She is registered with the Yoga Alliance and received her certification at Yoga Tree.